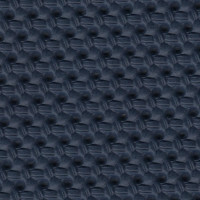 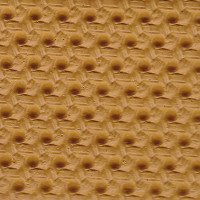 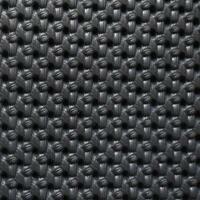 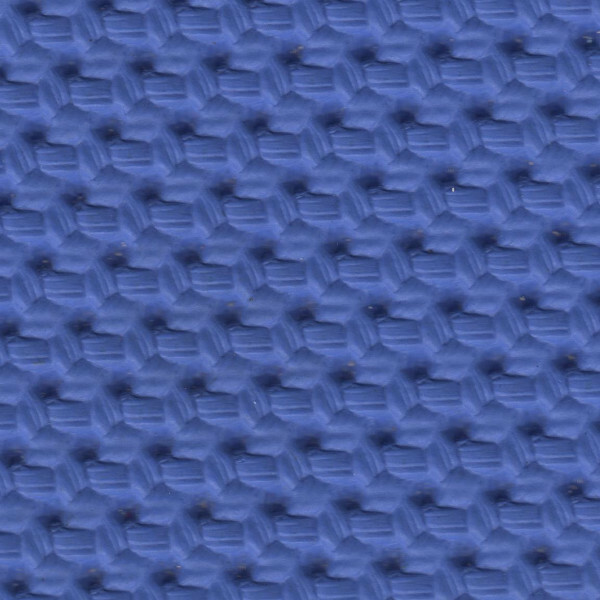 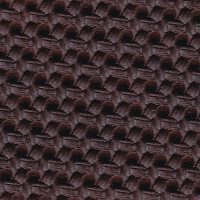 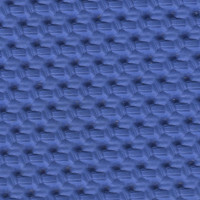 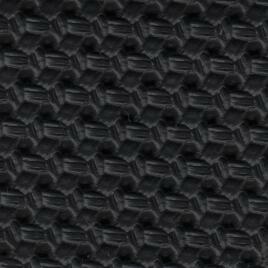 For your seat panels and centre consoles, we stock several different types of basketweave vinyl in several colours. 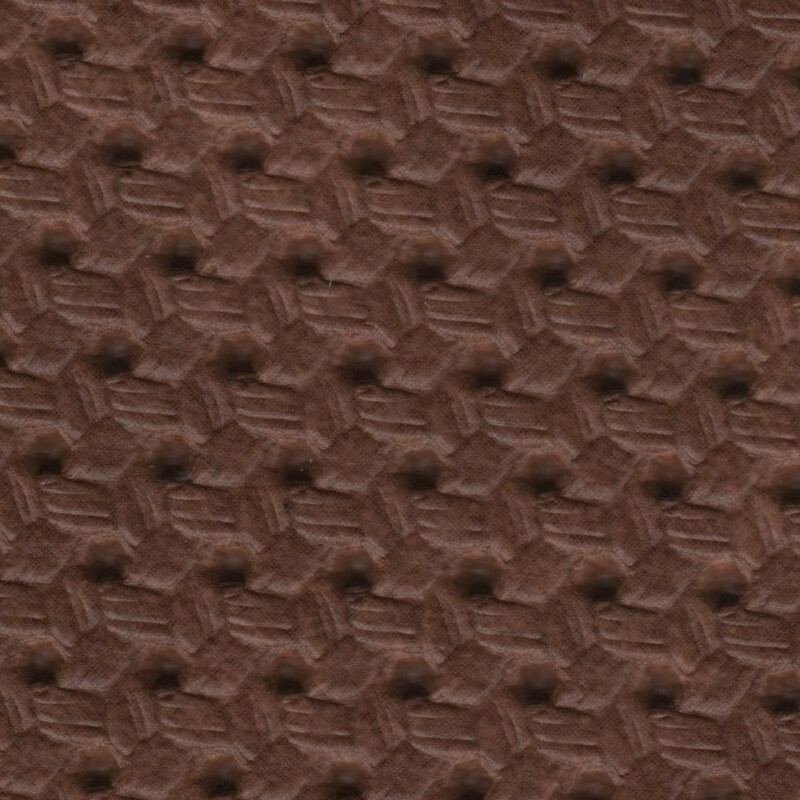 The deep grain is made via pressing during production, and makes a great covering for classic Fords and MGs, Triumphs and also split screen VW campervans. 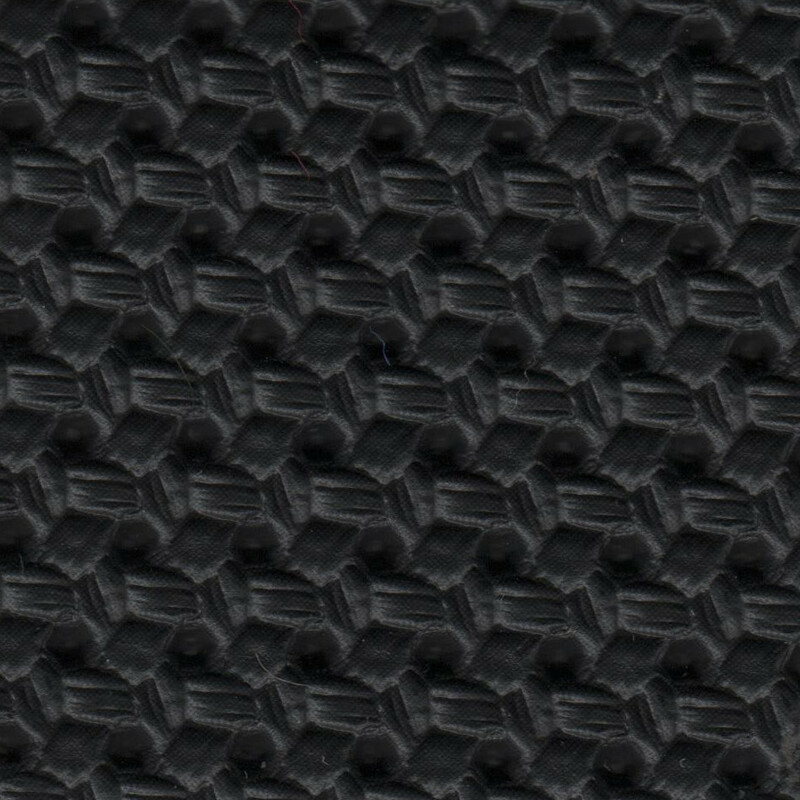 The vinyl allows for some stretch, meaning for good tightening of the material around highly contoured forms, such as seat bottoms and bolsters. 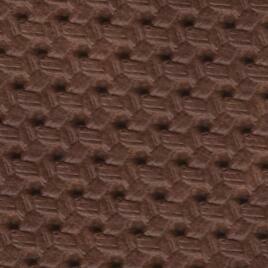 As the name suggests, the basketweave pattern is designed to replicate that of something woven. 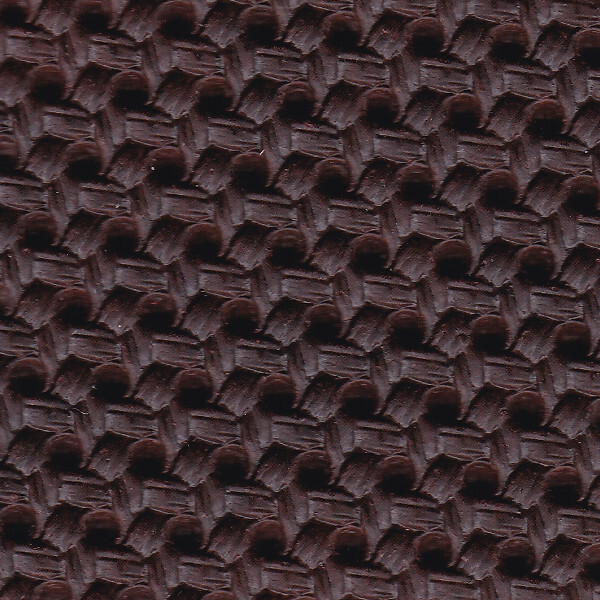 The printed surfce of the material maintains the apperance of woven material, as you can see the strands in the detail of the pattern. 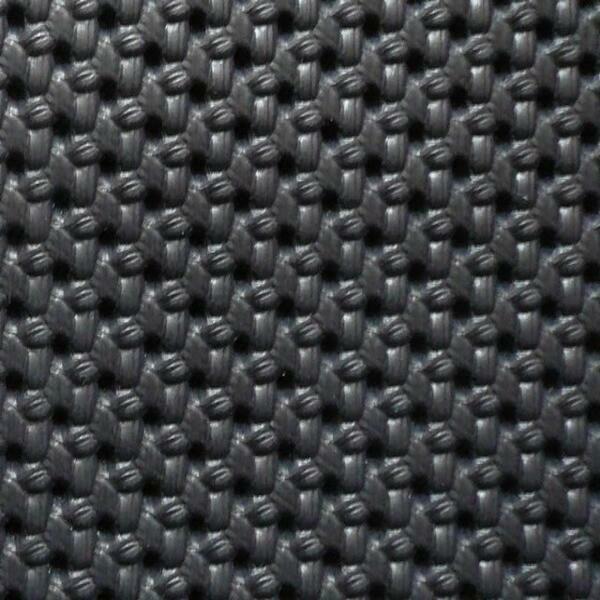 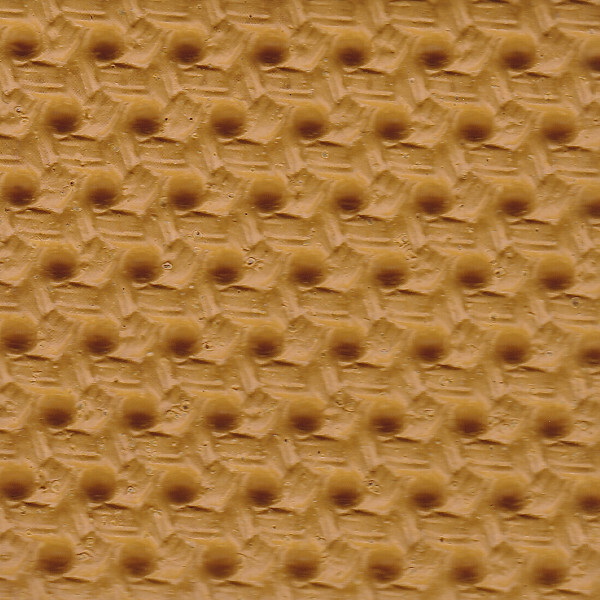 This material also looks superb when added to a motorcycle or trike seat, and offers a great feeling texture to any surface it is used to cover. 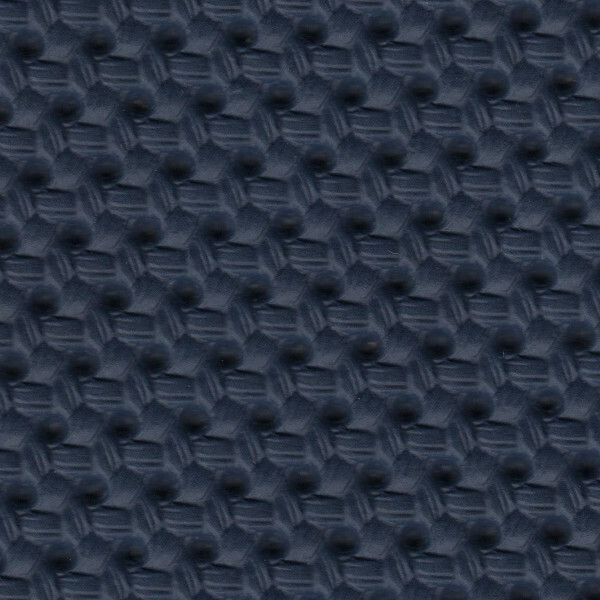 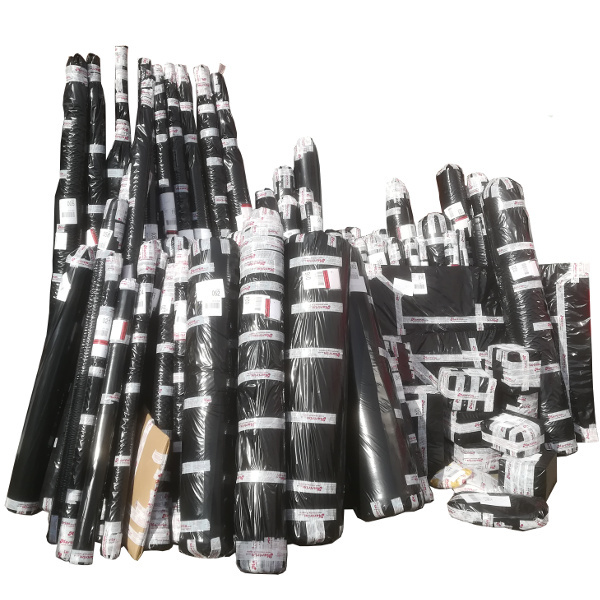 To order supplies of our basketweave vinyl, simply pick up the phone and dial 01270 767771 to speak with a member of our friendly sales team.